Over the past 40 years, hundreds of concerts have been brought in to the Watertown, New York area by DPAO. Some of the most memorable shows have included: Alan Jackson, Journey, Blake Shelton, Lynyrd Skynyrd, Reba, Chicago, Keith Urban, The Tragically Hip, REO Speedwagon, Sugarland, STYX, The Doobie Brothers, Johnny Cash, Tony Bennett, Loretta Lynn, Merle Haggard, Meat Loaf, Randy Travis, Huey Lewis & The News, Kenny Rogers, and Jeff Foxworthy. CLICK HERE TO PURCHASE TICKETS TO OUR 2019 CONCERT SERIES! 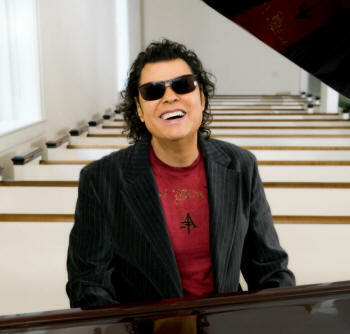 CLICK HERE TO PURCHASE RONNIE MILSAP TICKETS! CLICK HERE TO PURCHASE BRETT YOUNG TICKETS! 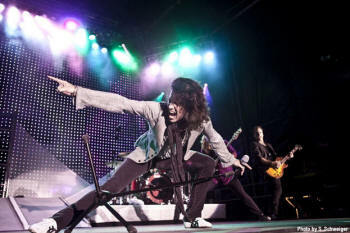 CLICK HERE TO PURCHASE FOREIGNER TICKETS! There is a $5 order fee and $1 mailing fee for all orders through our office. Online orders through the ticketing company we use (Tickets.com) have a per ticket fee as well as a $5 order fee and $1 mailing fee.